The school curriculum is based on the Pre–School Curriculum Guidance issued by the Council for the Curriculum, Examinations and Assessment (CCEA). This outlines the range of learning opportunities that children of this age should have through play and other relevant experiences. Our aim is to provide a stable environment in which your child will reach their full potential in all aspects of their development and growth. While it is an informal way of learning for your child, they will be acquiring all the early language, reading, number and scientific skills which they will need as they move on to the primary school. Through play, we will be helping them learn how to learn and develop good attitudes towards school. We will be providing activities to stimulate their curiosity and promote a wider use of language. We will be helping them to form good stable relationships, encouraging a sense of responsibility, consideration for others, self-confidence, independence and self-control. We will be helping them to use their bodies more effectively by providing space and activities for work and play and we will be encouraging good personal hygiene and manners. The Pre-School Curriculum is underpinned by 6 areas of learning, as set out in the guidance document issued by the Department of Education. This area provides an opportunity to help develop a love of books and an enthusiasm to start writing! We have a well resourced reading area and a writing area which provides lots of opportunities to develop fine motor control, emergent writing and letter formation. This area of learning involves counting, sorting, matching, seeking patterns, making connections, recognising relationships and working with numbers, shapes, space and measures. 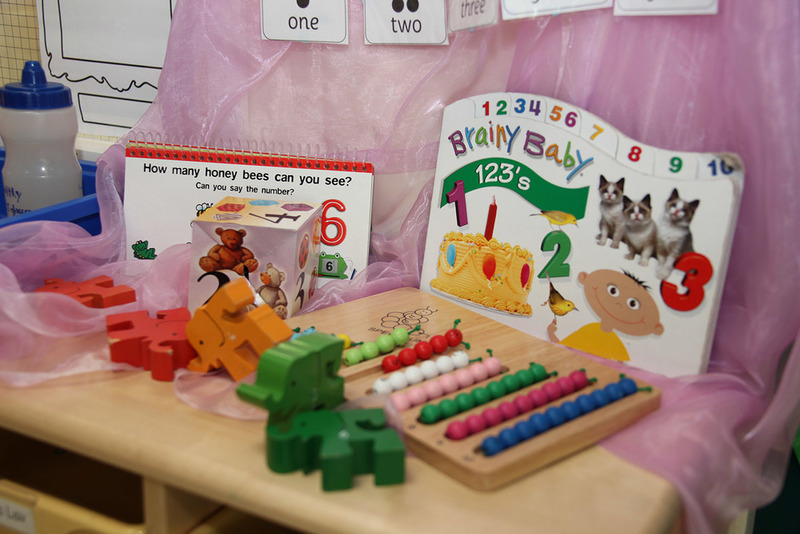 We use a wide variety of resources to help promote developing mathematical skills and knowledge. 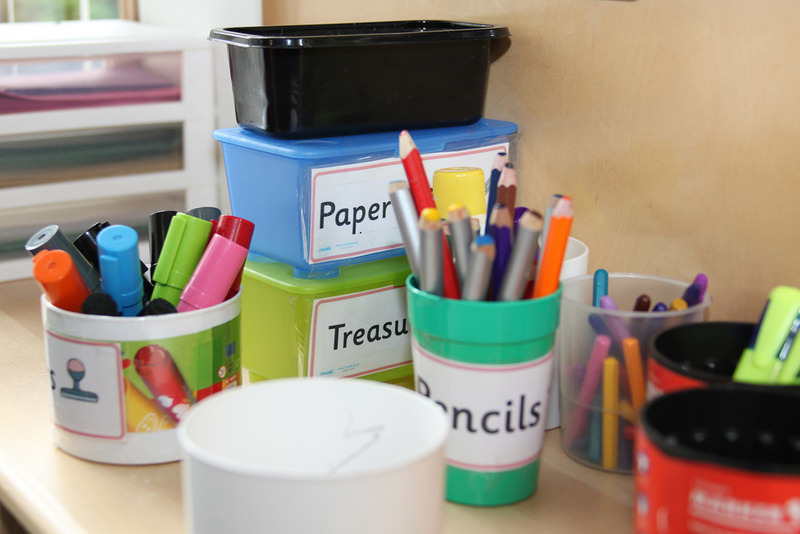 This area of learning includes art, music, dance, role play and imaginative play. We have painting easels both indoors and outdoors and our role play area changes with each topic to reflect our changing learning themes. In this area of learning, children are developing the crucial knowledge, skills and understanding that help them to make sense of the world. Pupils have the opportunity to engage in a wide variety of play activities both indoors and outdoors. The activities on offer change on a weekly basis and reflect a half-termly curricular focus. This area of learning is about emotional well-being. We aim to develop pupils’ understanding of who you are and where they fit in, their independence and the importance of showing empathy for others. Pupils benefit from the opportunity to participate in songs, storytimes, and Circle Times. Physical development is about improving skills of co-ordination, control, manipulation and movement. Pupils take part in weekly music and movement sessions indoors and have the opportunity to develop their physical skills using our outdoor equipment during daily outdoor play sessions.